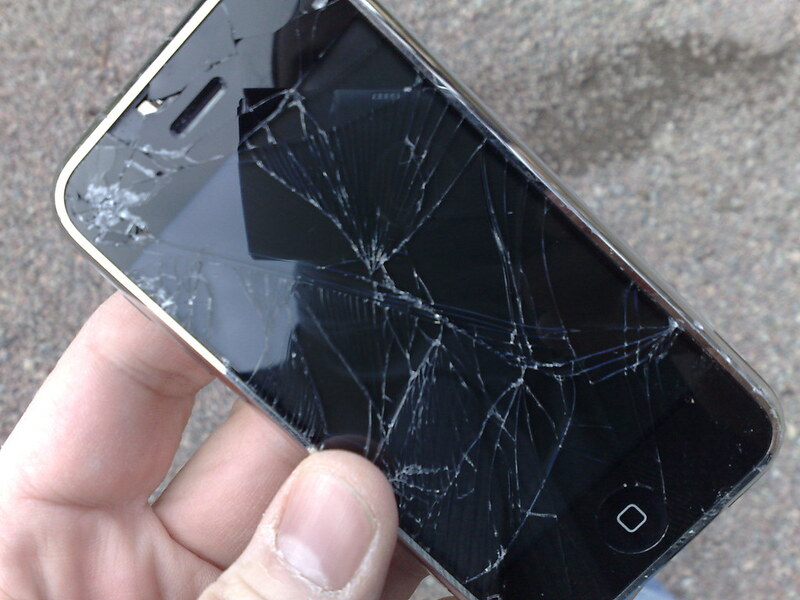 A teen with a screen repair business wants everyone to have the right to repair their devices. After paying to fix a broken iPhone a few years ago, one Michigan teen has since learned how to fix iPhones himself. Now, he’s become an activist for individuals to have the right to repair their devices. The teen now owns an iPhone repair business called SKR Screen Repair where he fixes phone displays for half the cost Apple charges. Raghavendran faced problems when iOS 11.3 dropped. The update killed functionality in devices with some third-party displays. Some of his customers, primarily high school classmates, were affected by the update, and Raghavendran had to scramble to figure out fixes. This incident inspired him to start doing more to protect peoples’ right to repair their electronics. Kansas, Nebraska, Minnesota, New York, and Massachusetts have all introduced right to repair legislation in recent years, a move that’s drawn opposition from tech manufacturers such as Apple, which argue that repairs should only be done in its own stores and by authorized repair shops in order to ensure consumer safety and device security. Right to repair legislation would open up smartphone repairs to a broader number of independent repair outlets, supplying them with original equipment manufacturer (OEM) parts and service manuals. It would also likely make it easier for consumers to buy OEM replacement parts and make fixes themselves. This legislation is typically modeled after the Motor Vehicle Owners’ Right to Repair Act, which passed in 2012. More than a dozen states are now eyeing similar legislative measures to empower consumers and reduce electronic waste.